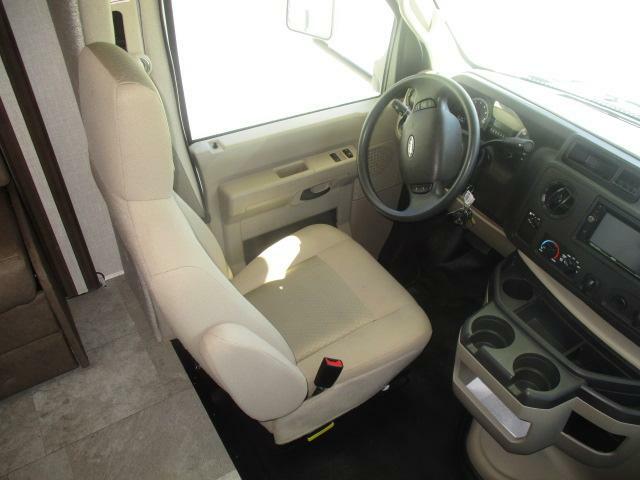 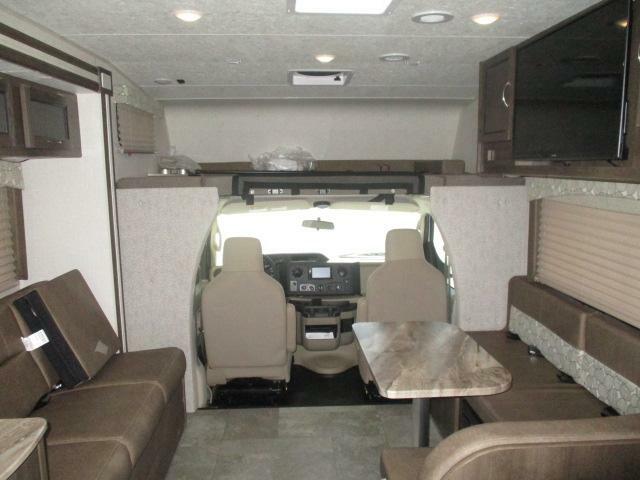 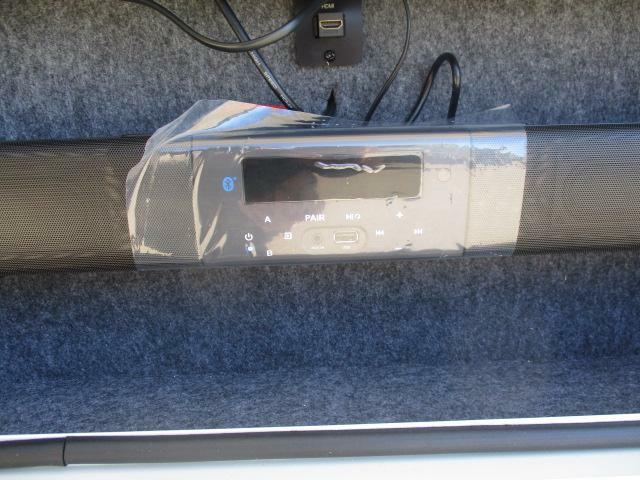 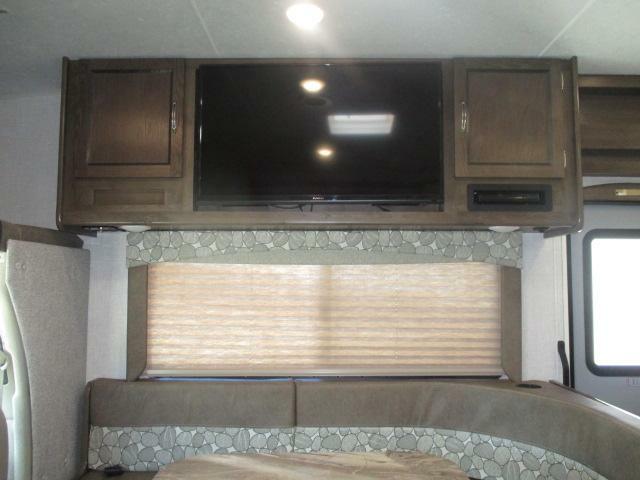 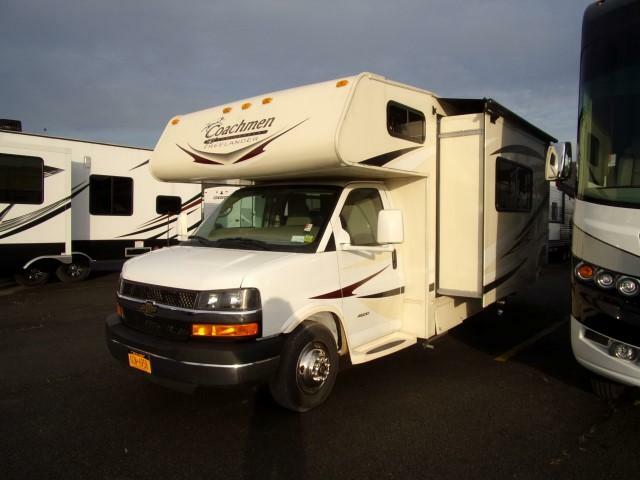 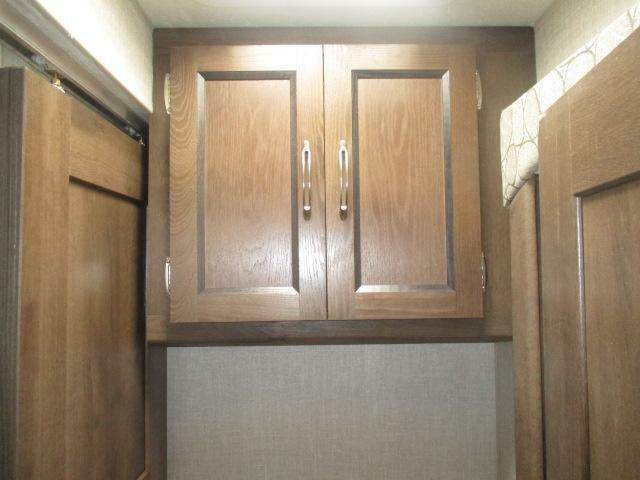 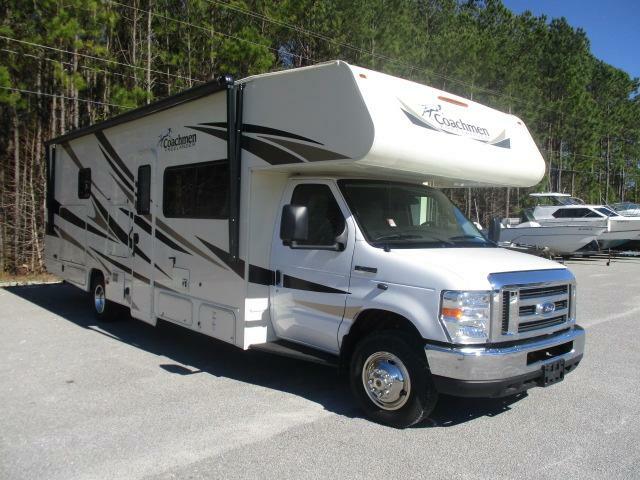 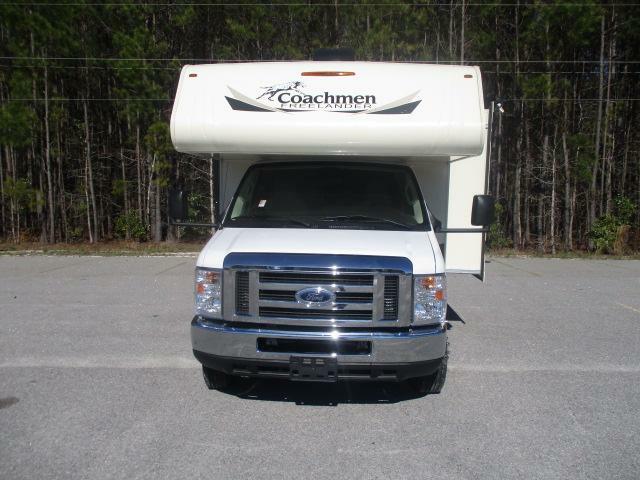 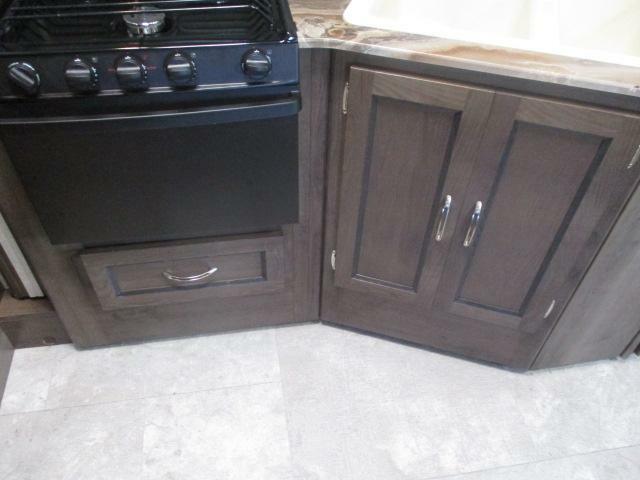 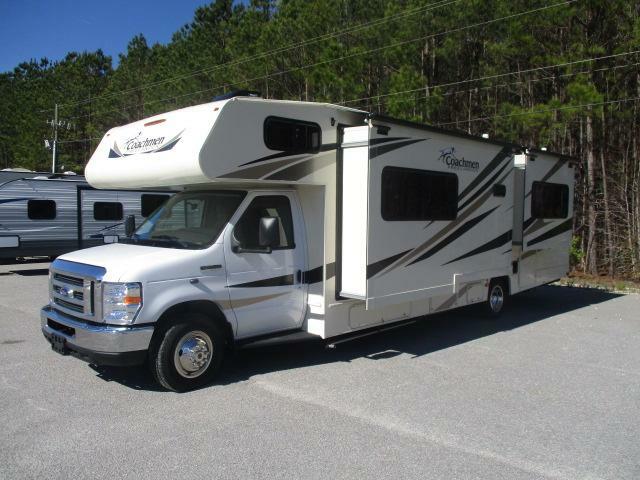 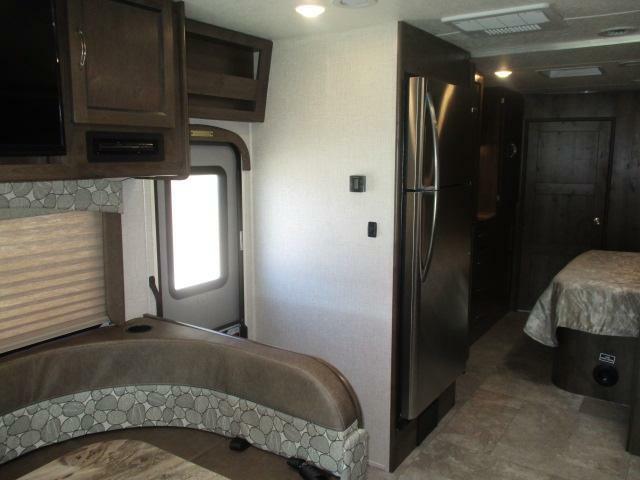 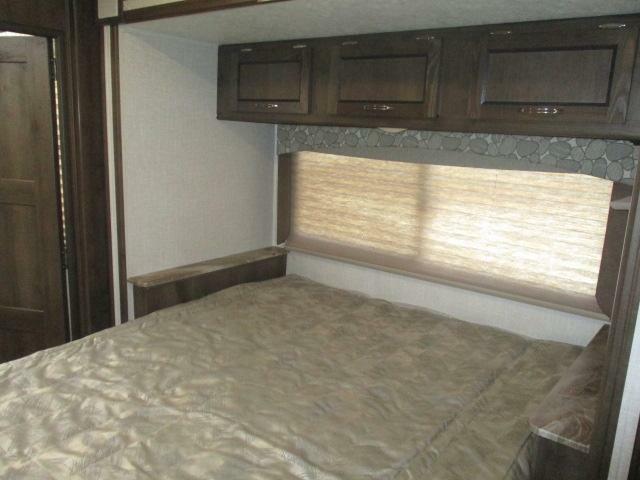 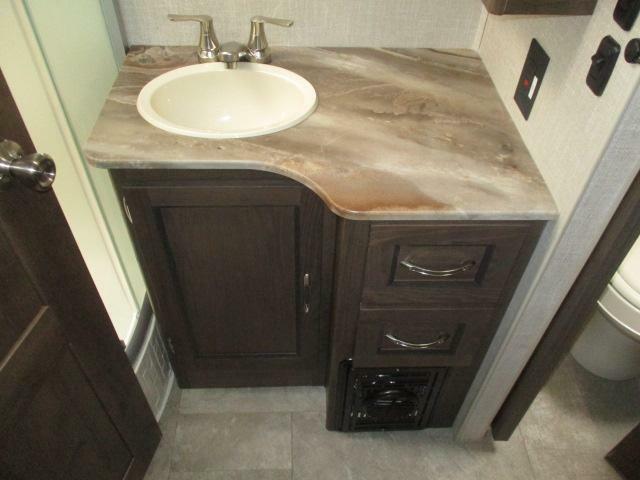 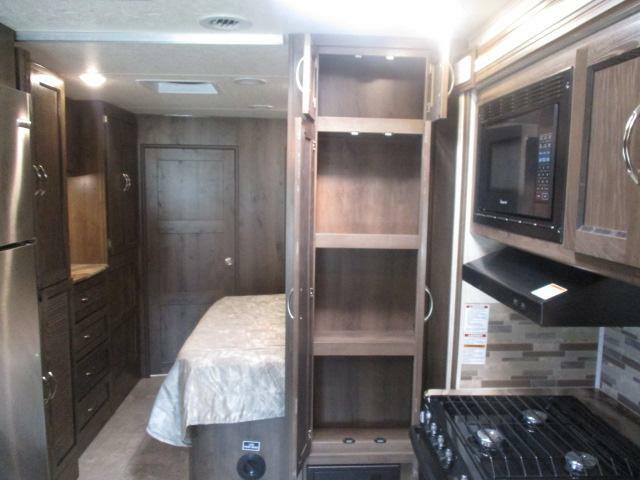 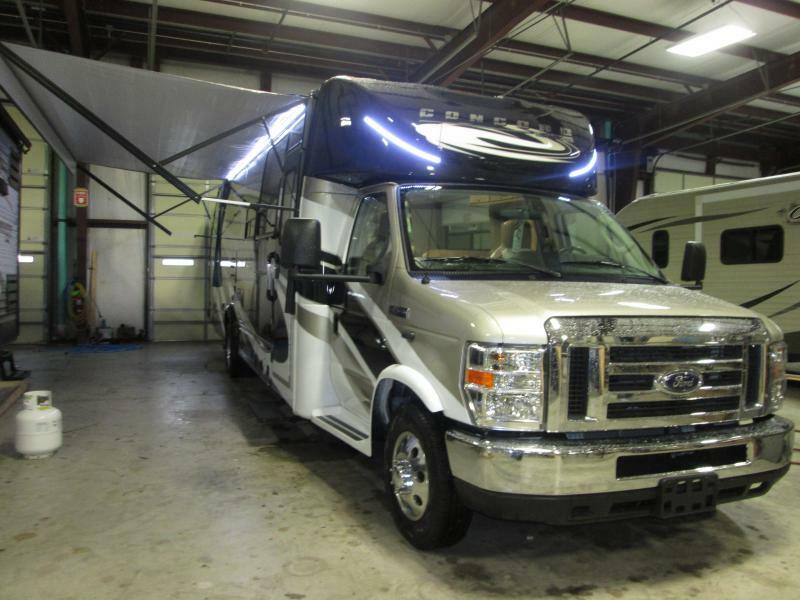 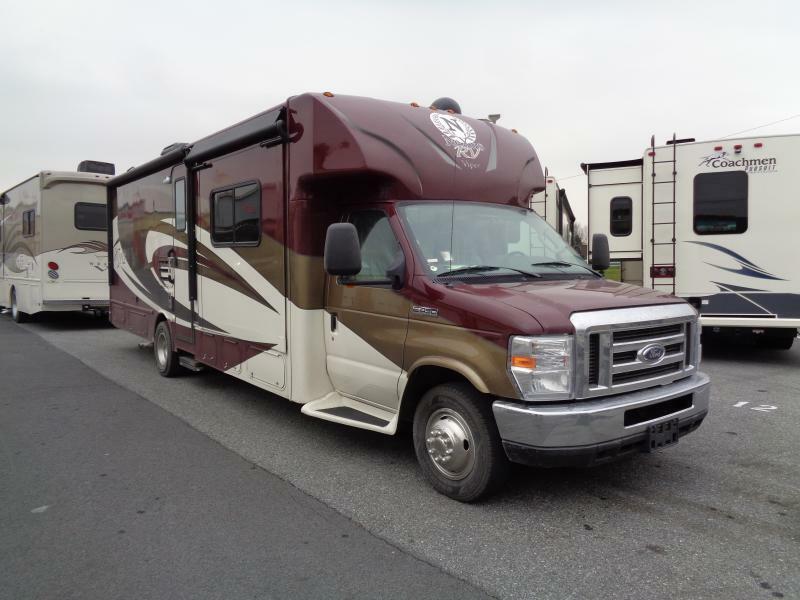 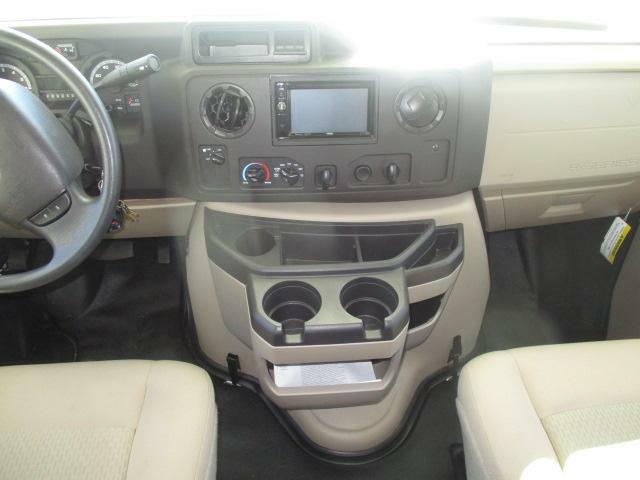 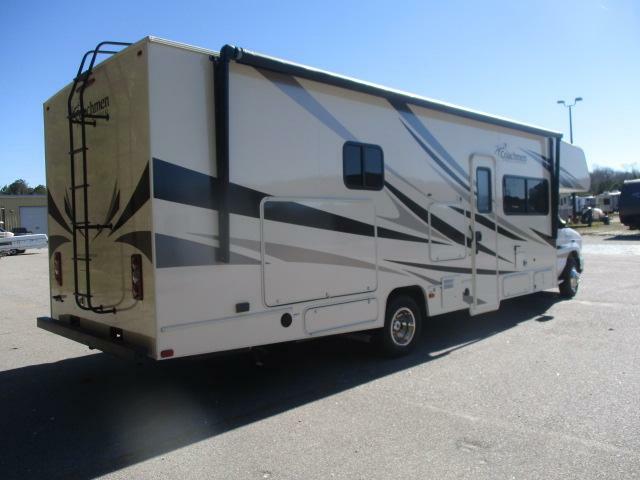 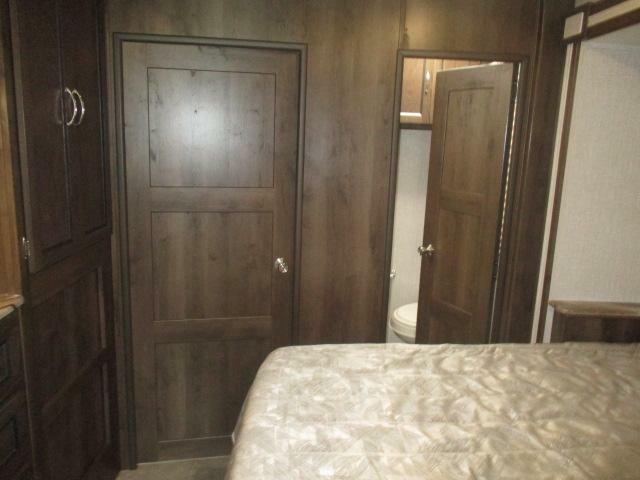 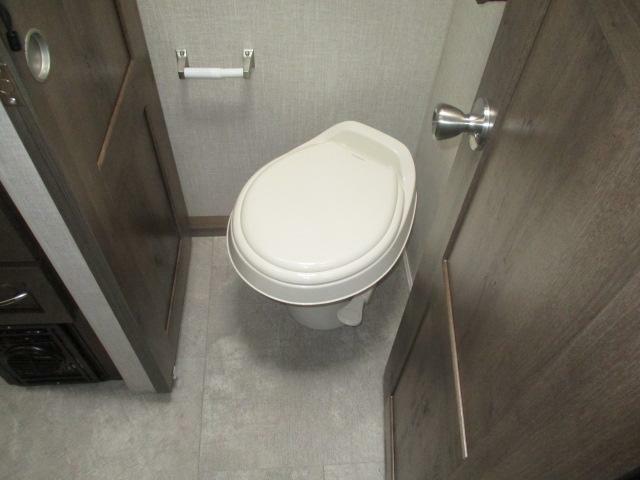 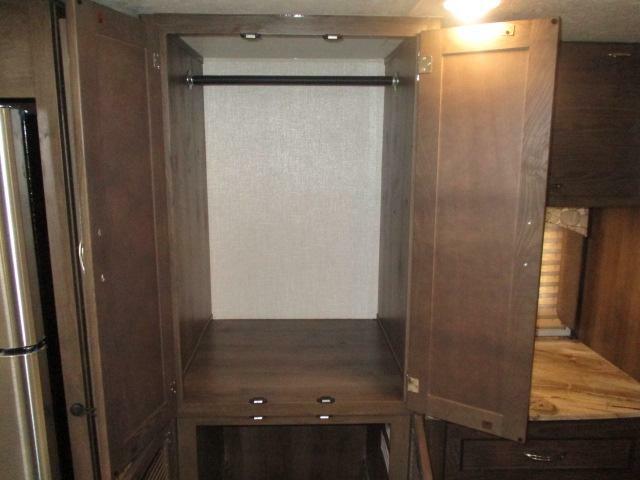 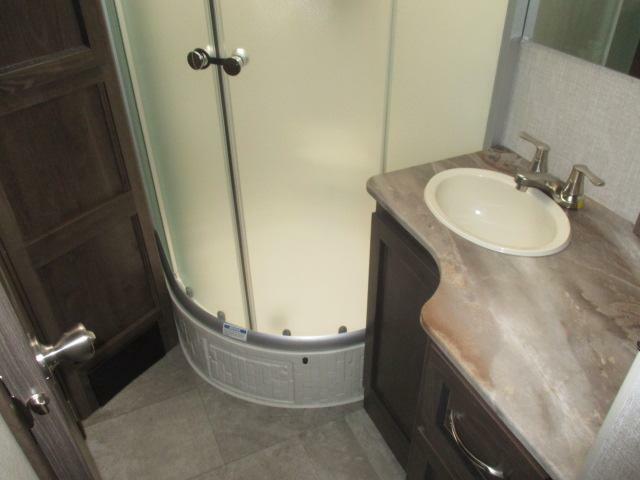 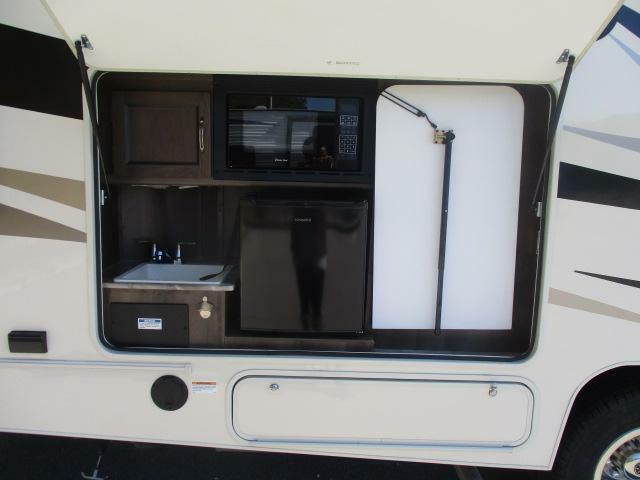 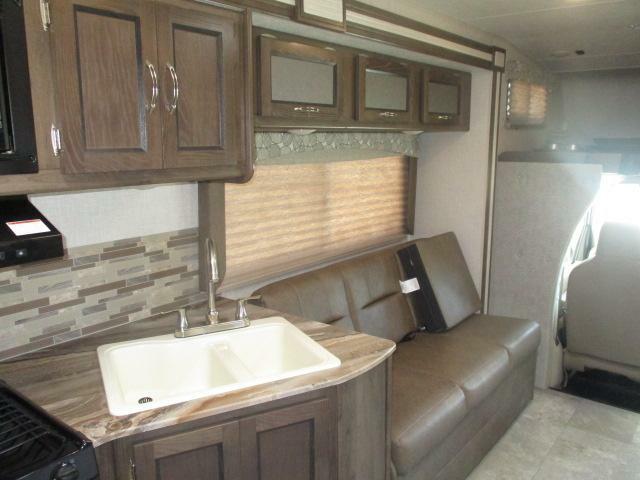 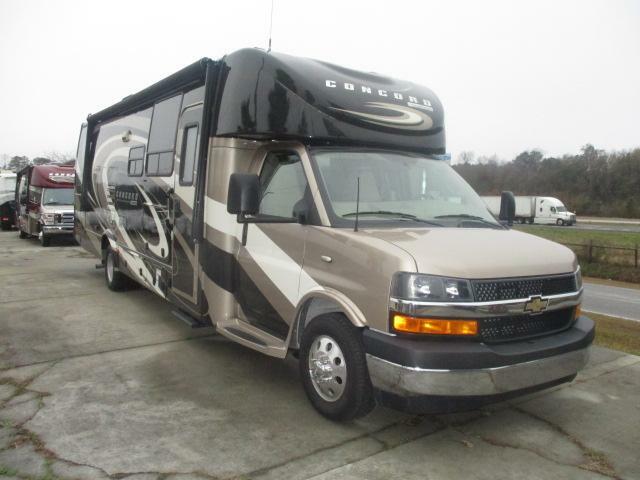 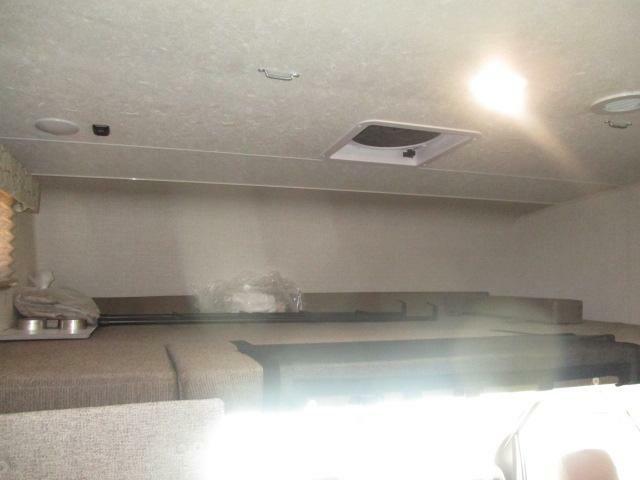 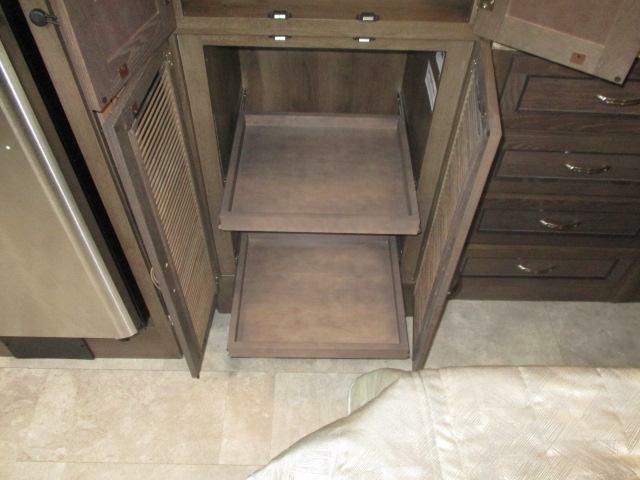 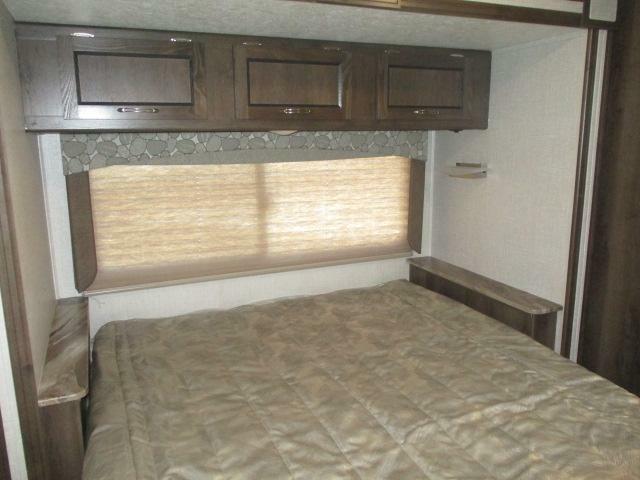 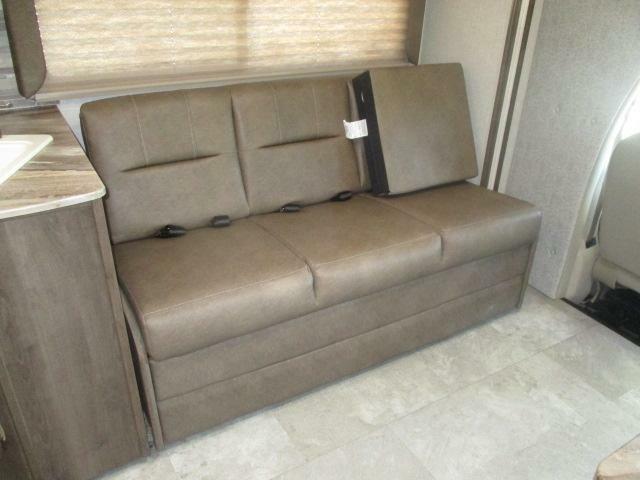 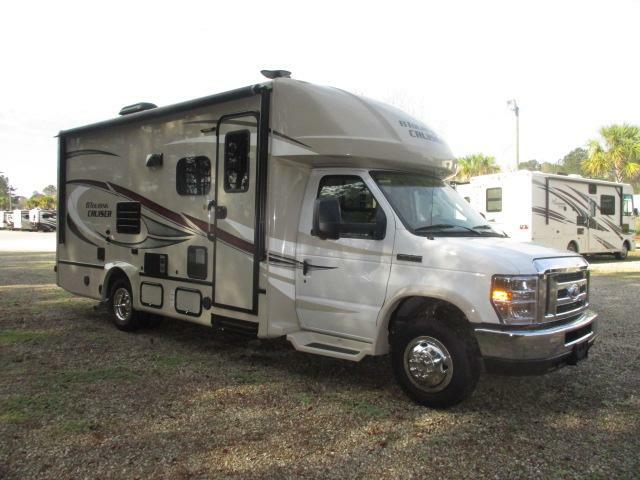 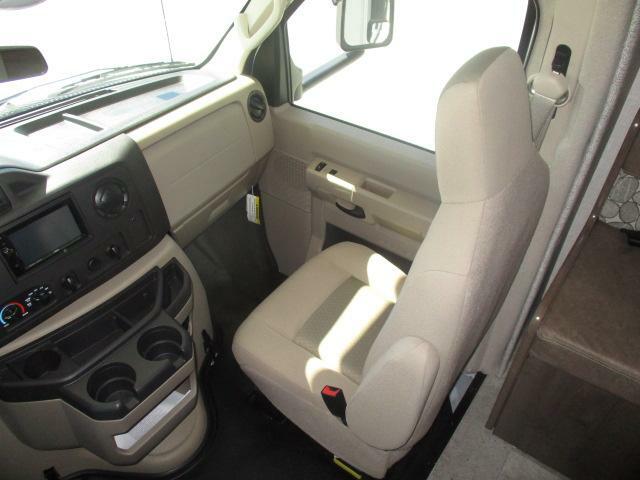 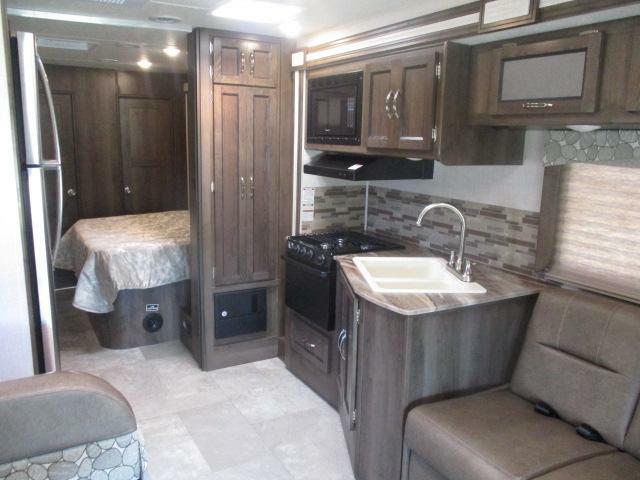 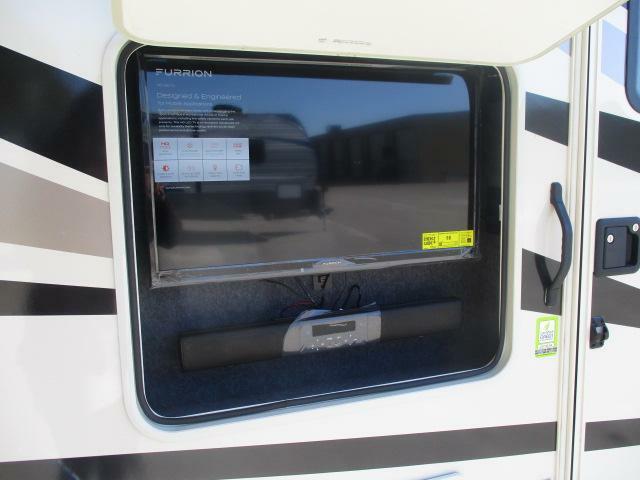 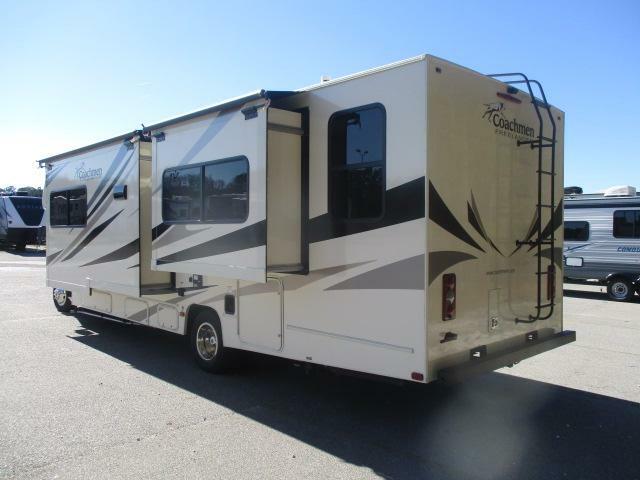 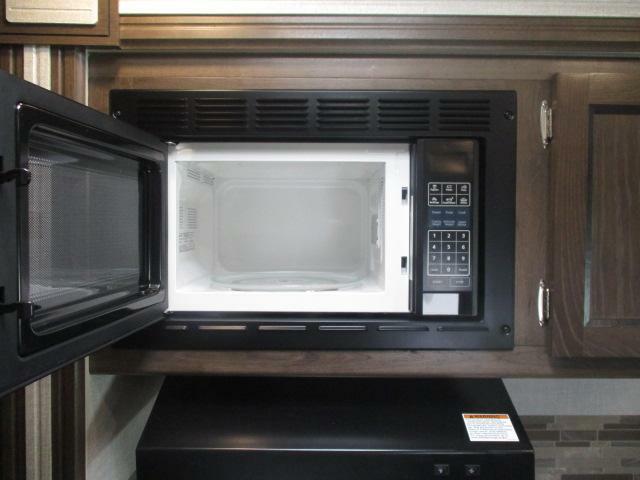 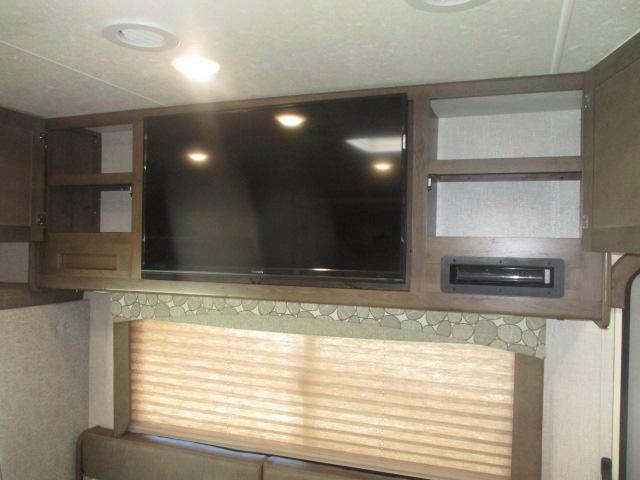 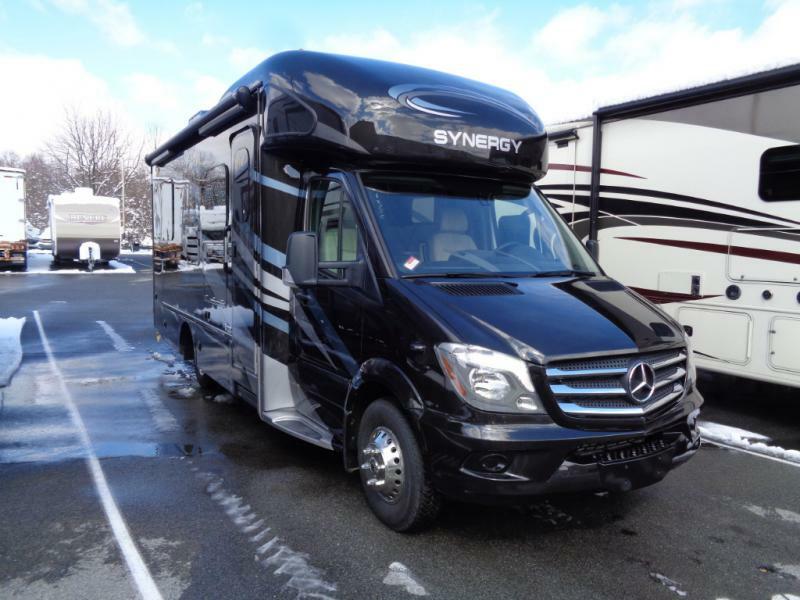 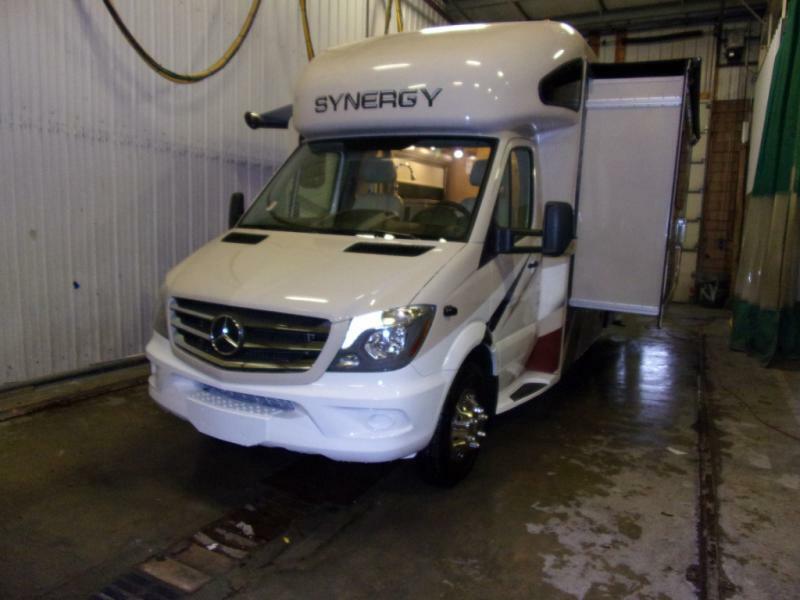 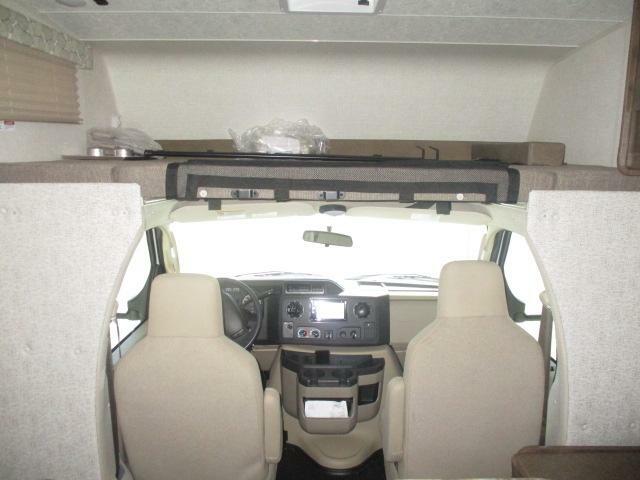 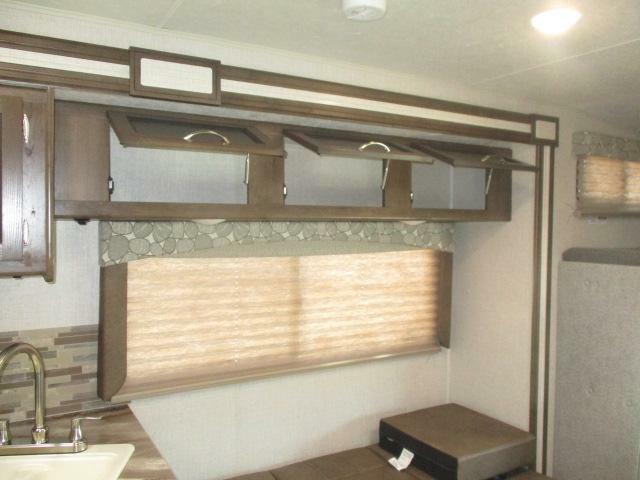 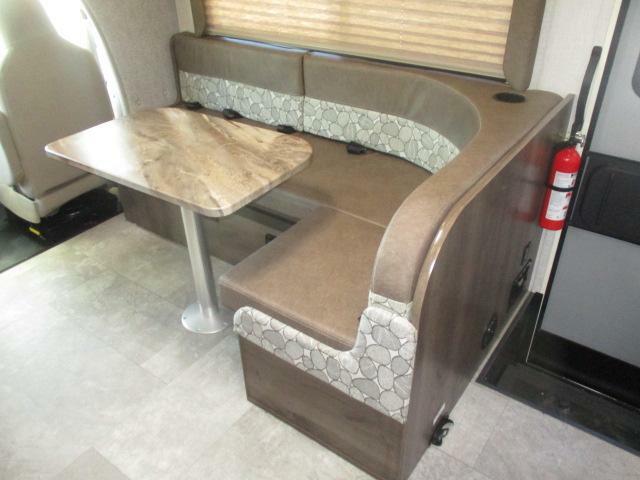 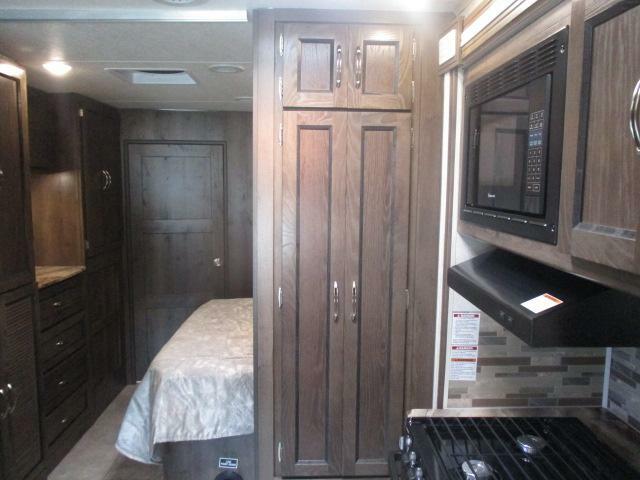 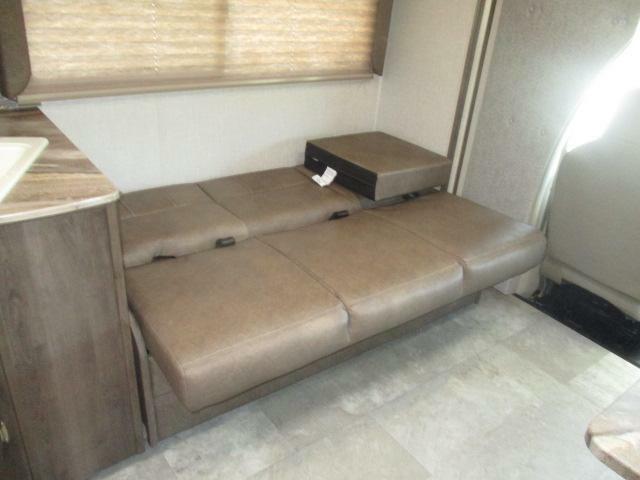 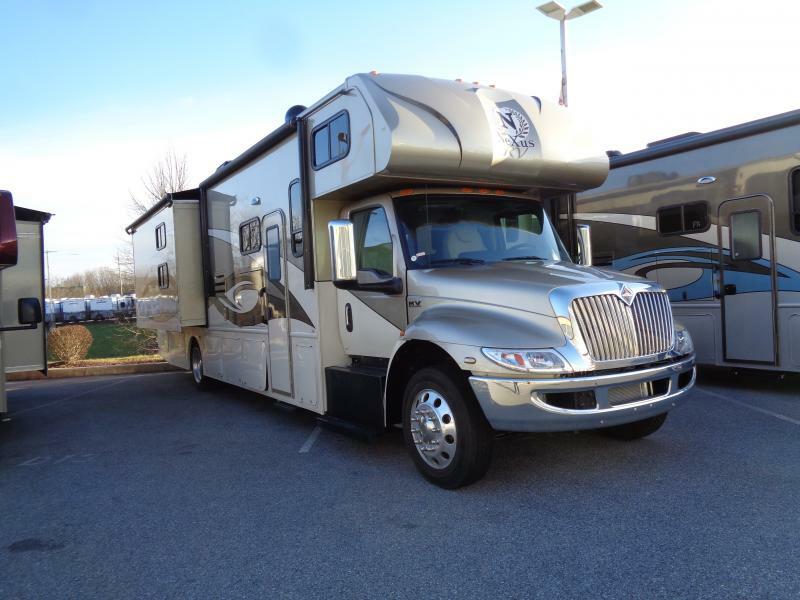 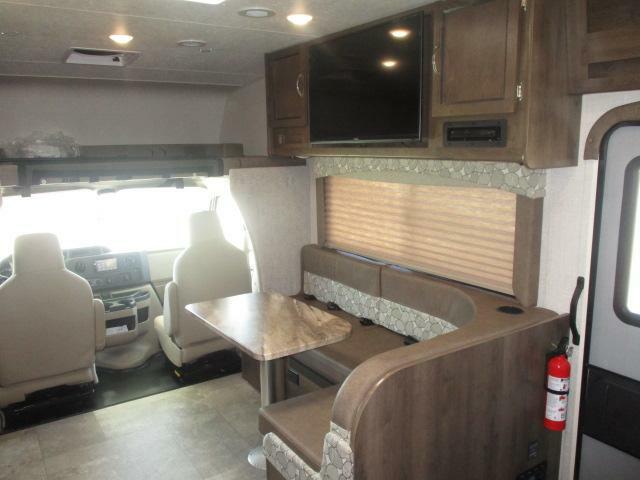 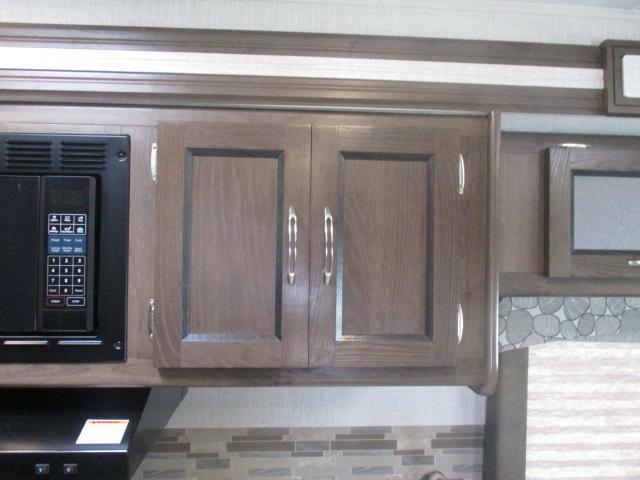 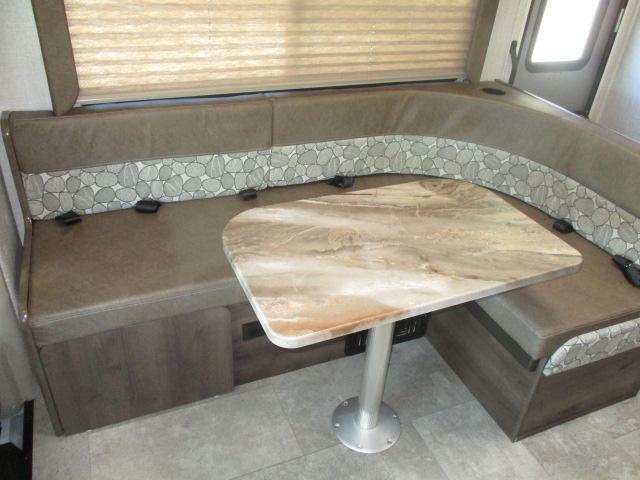 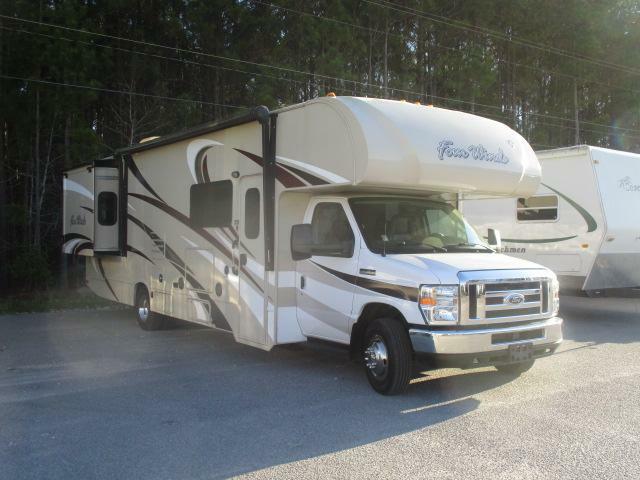 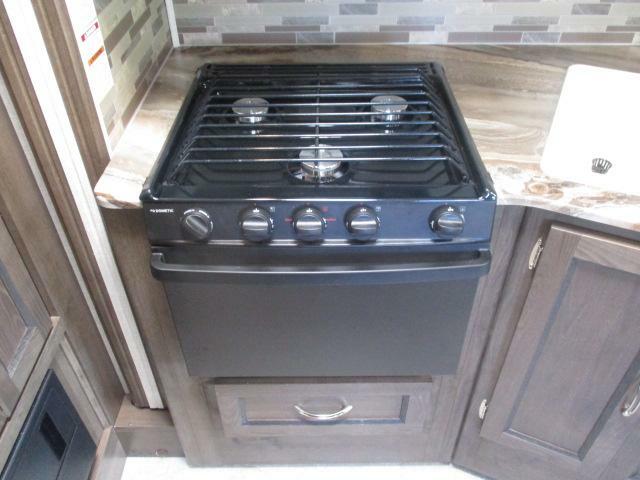 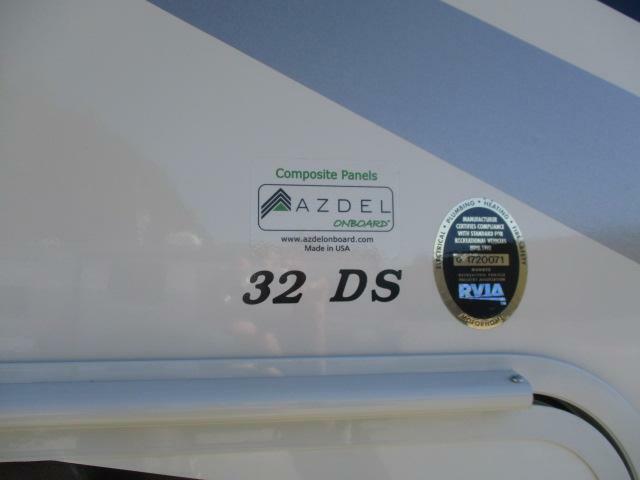 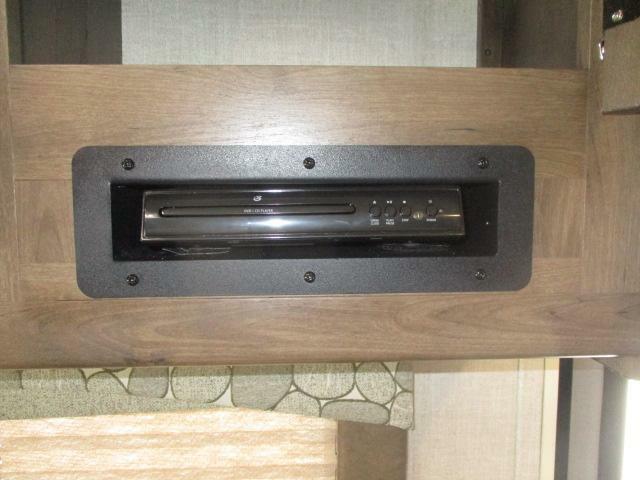 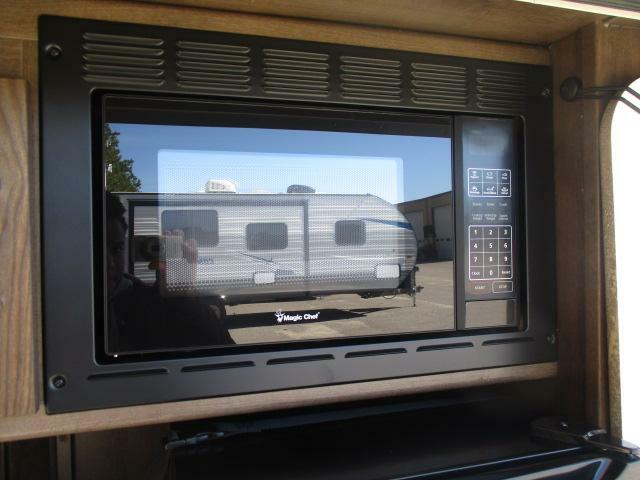 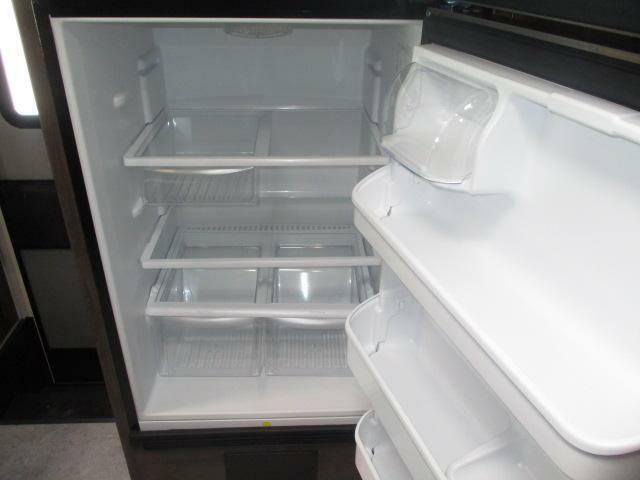 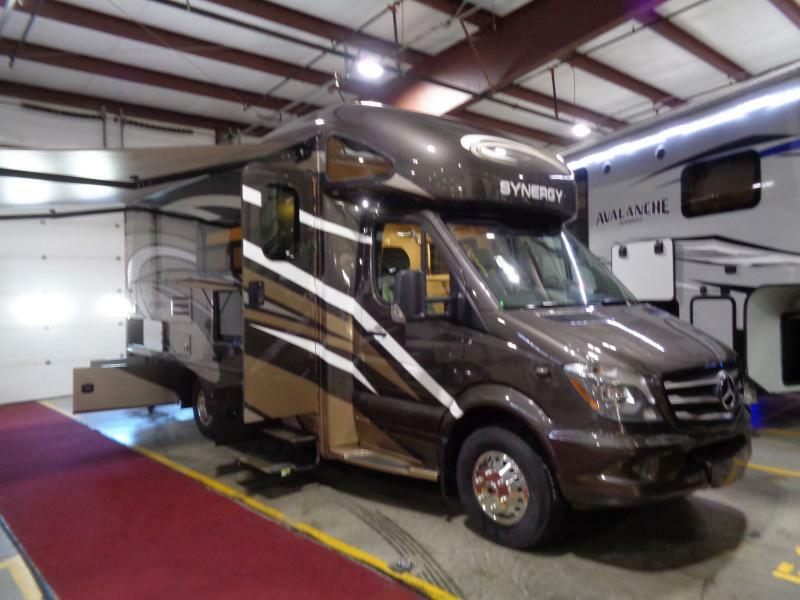 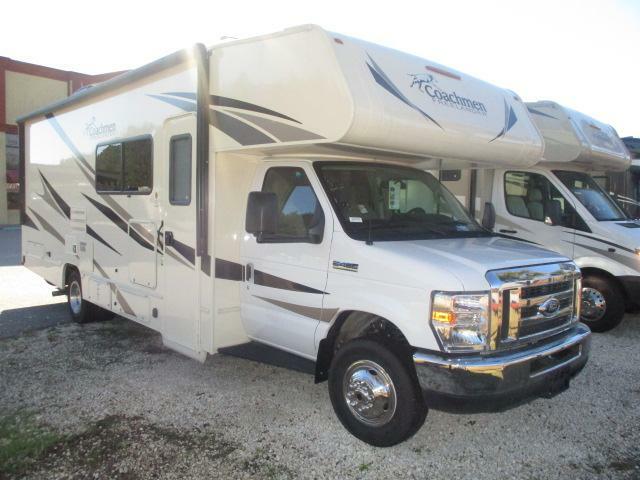 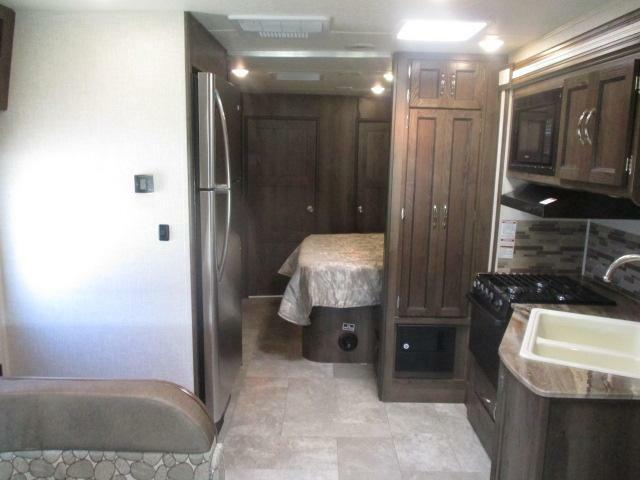 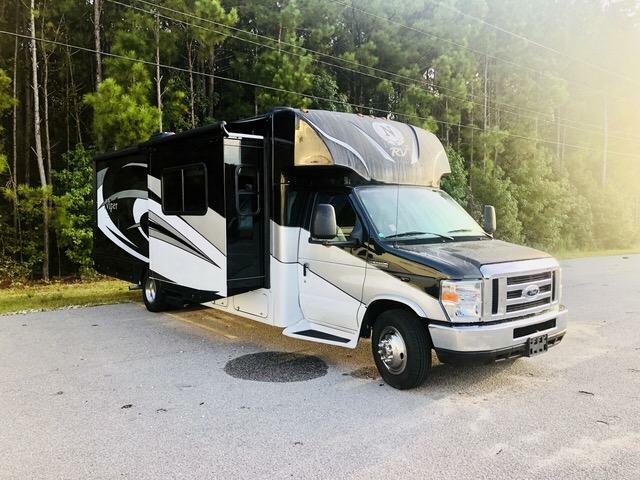 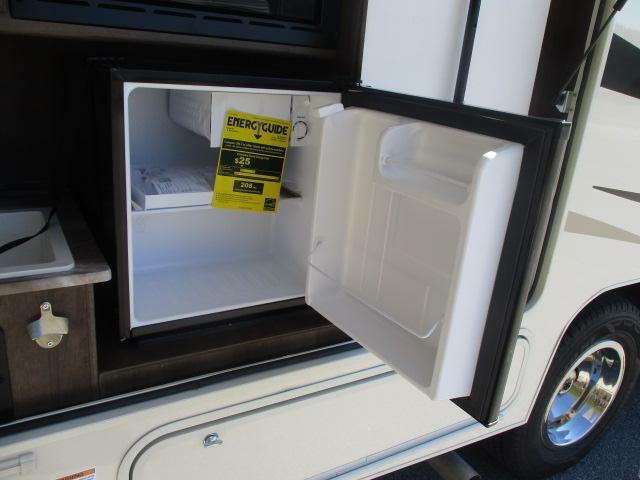 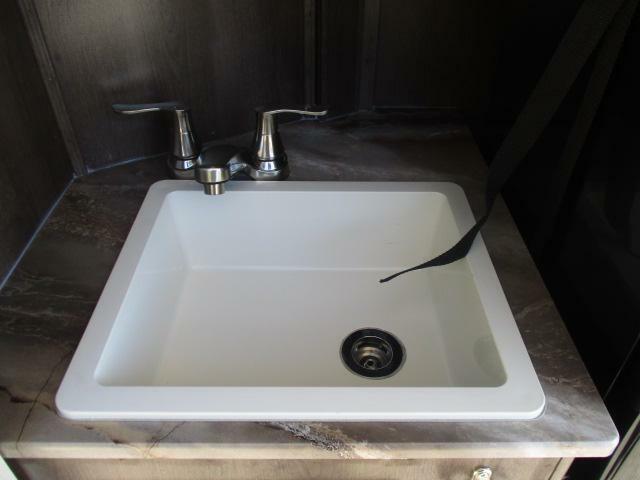 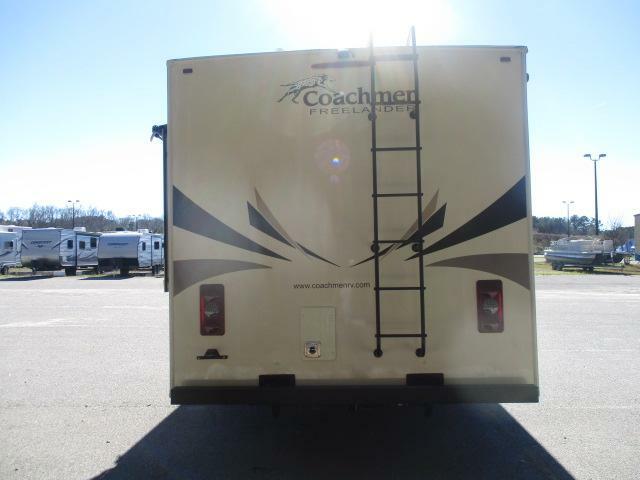 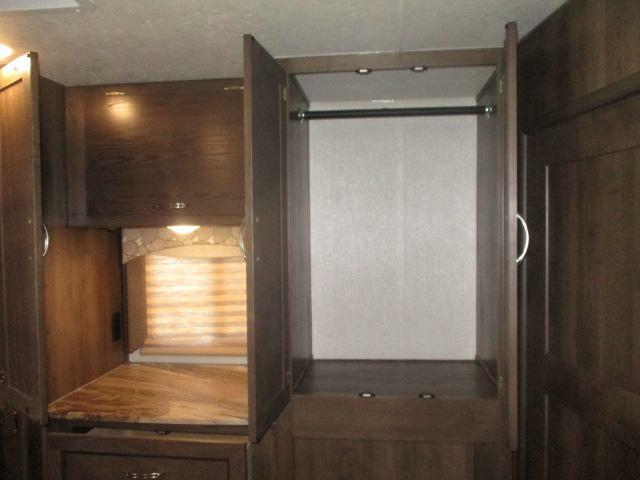 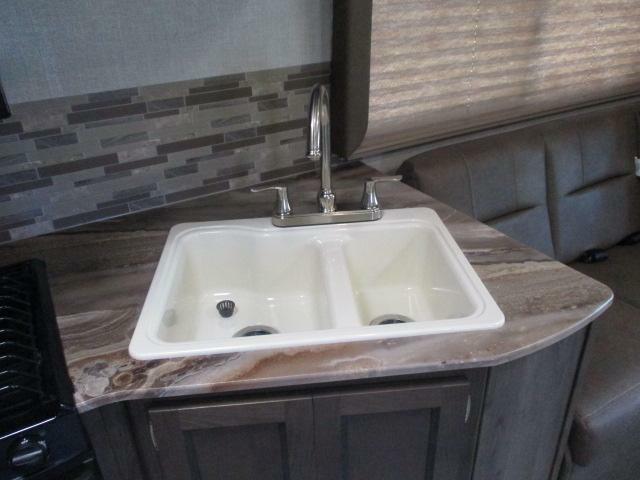 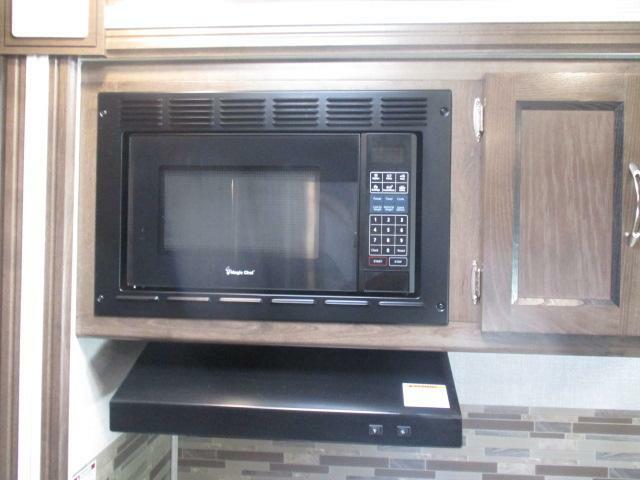 Come see this brand new 2019 FREELANDER 32DSF class c motor home today! 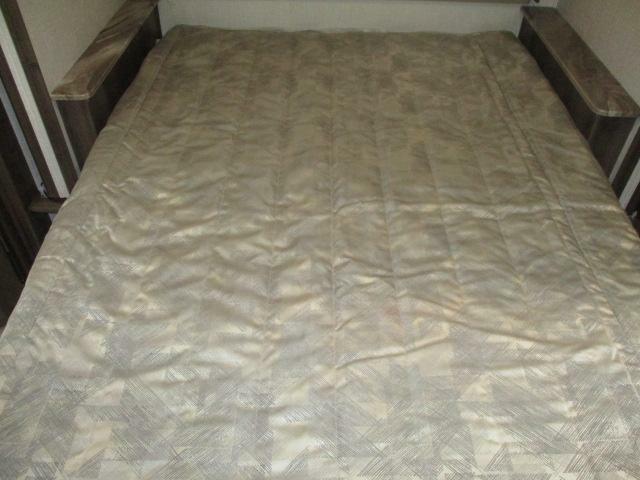 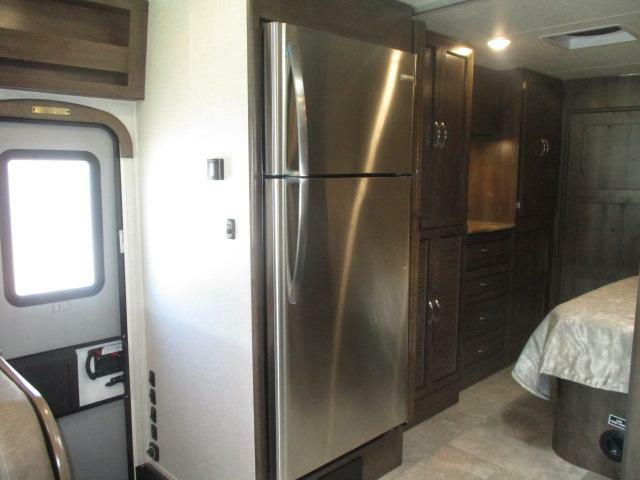 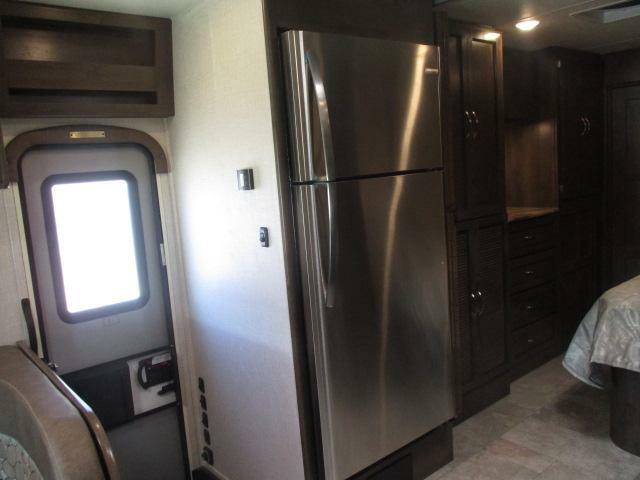 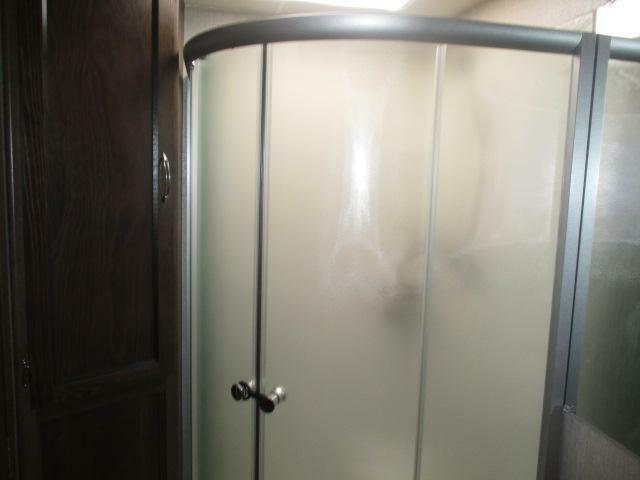 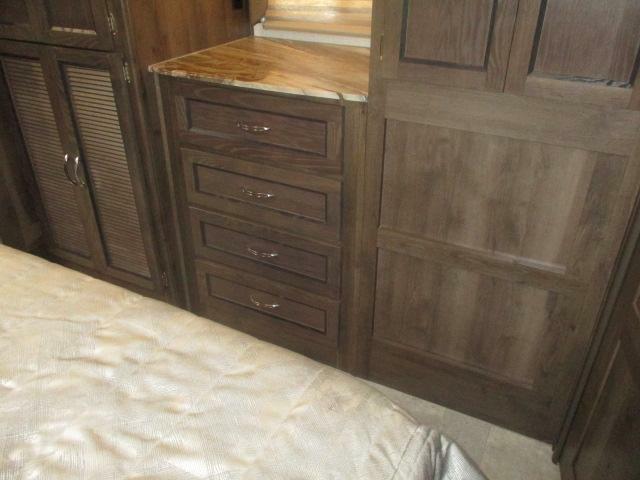 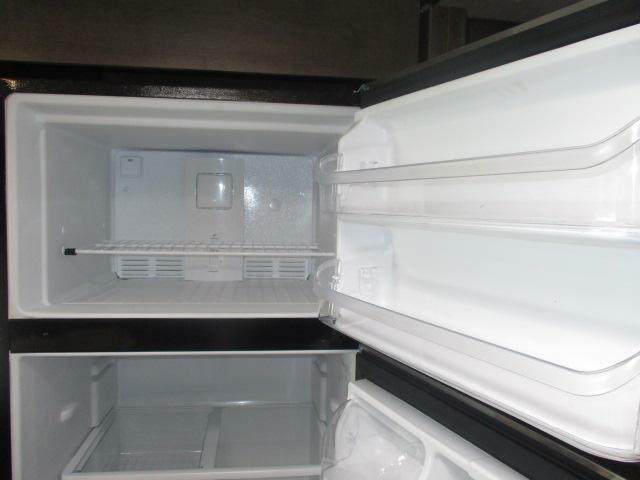 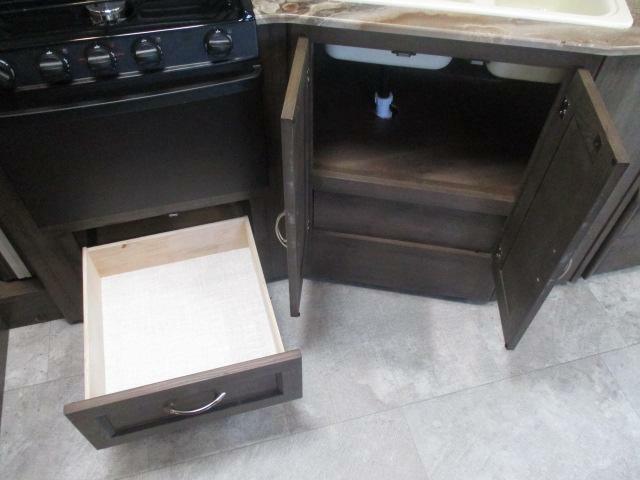 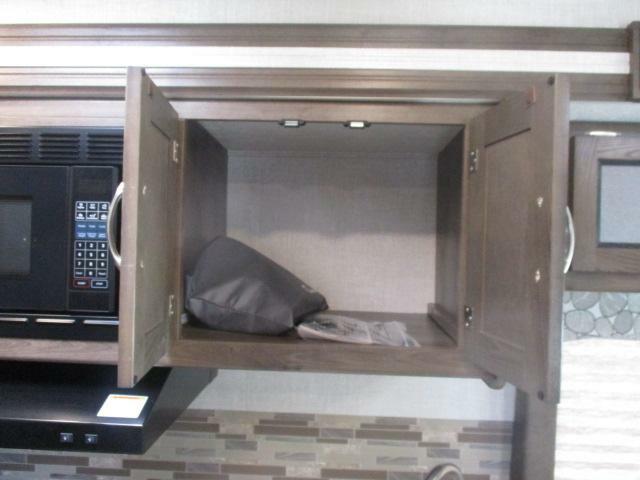 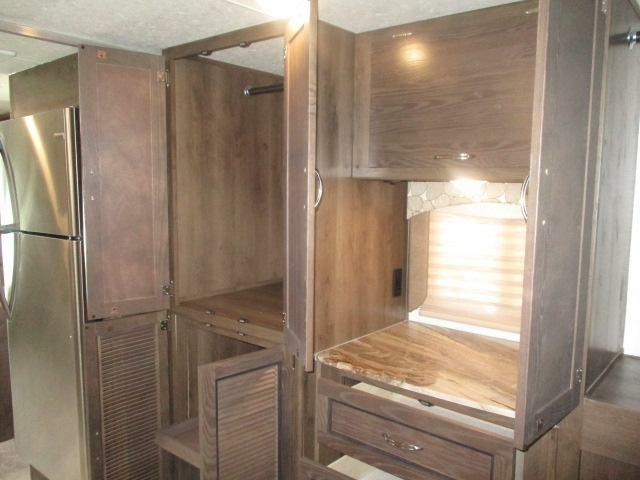 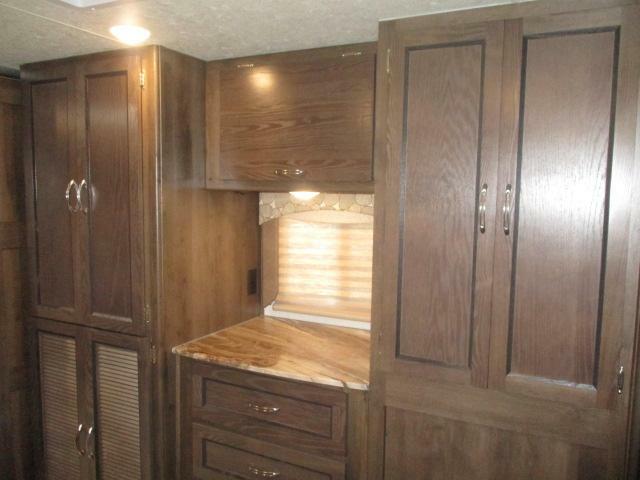 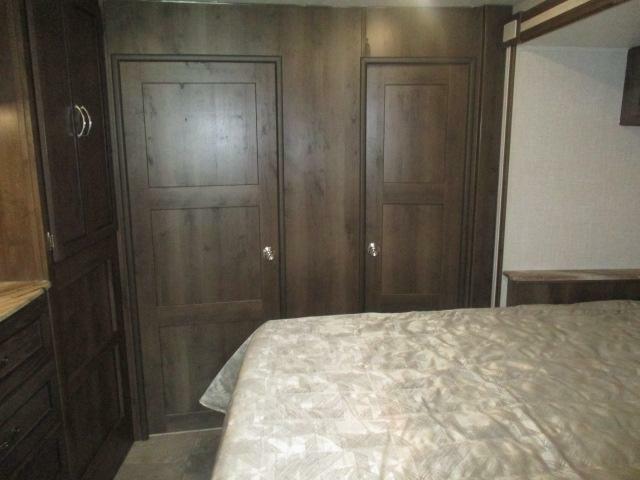 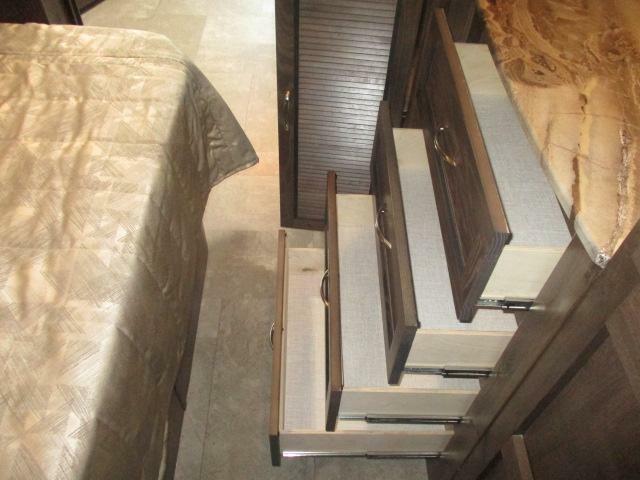 This unit is equipped with a complete exterior kitchen, queen size bed, jack knife sofa, a large refrigerator, plenty of closet space, plus much more! 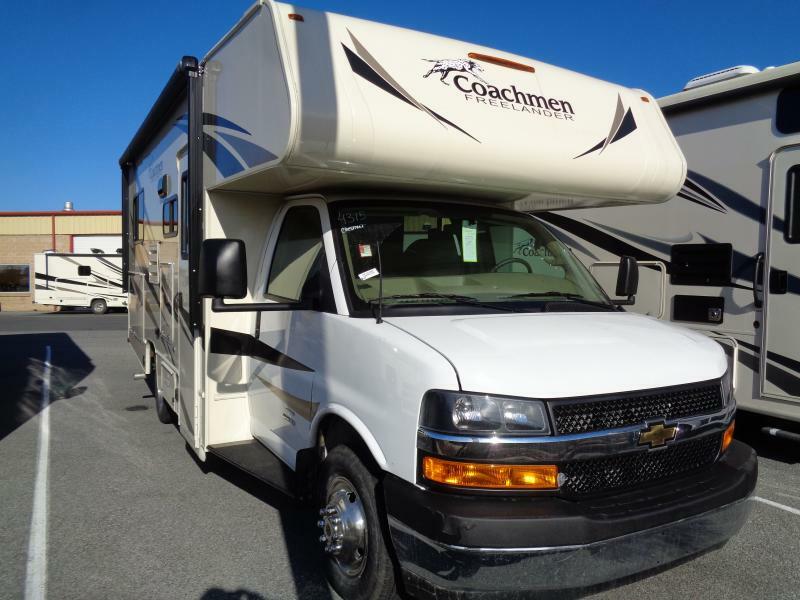 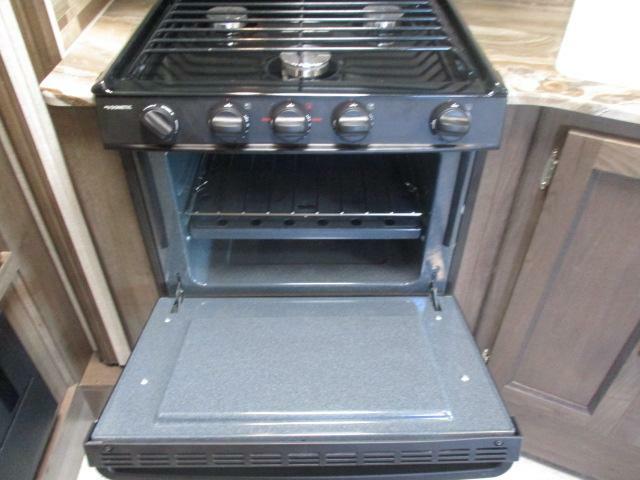 Dont miss this deal and call us for more information now!